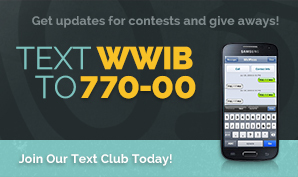 Join our Text Club & you willl be the first to receive notifications and updates regarding contests, events, give-aways, and other fun activities! 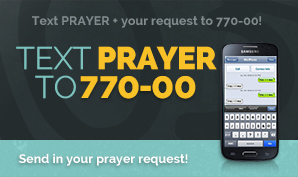 Text PRAYER + your request to 770-00 to send us a prayer request. Please let us know if you DO NOT want this shared with our listeners. 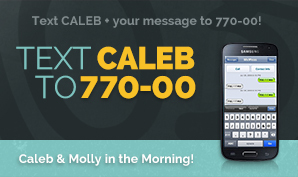 Text CALEB + your message/request/birthday announcement for the day/etc to 770-00 to reach Mornings with Caleb & Hillarie. 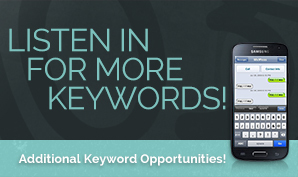 Be sure to listen for other opportunities to text us using other keywords.